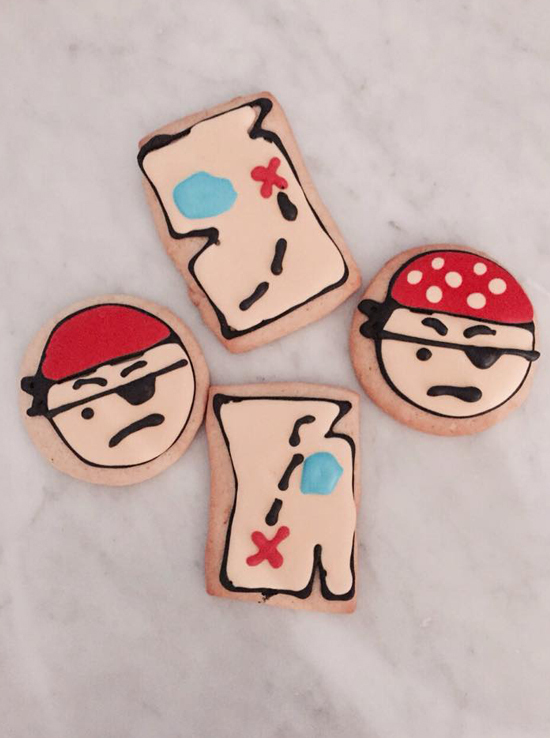 We made these character cookies for a five year old birthday girl who celebrated in pure caribbean style – with a Jake and the Never Land Pirates party! 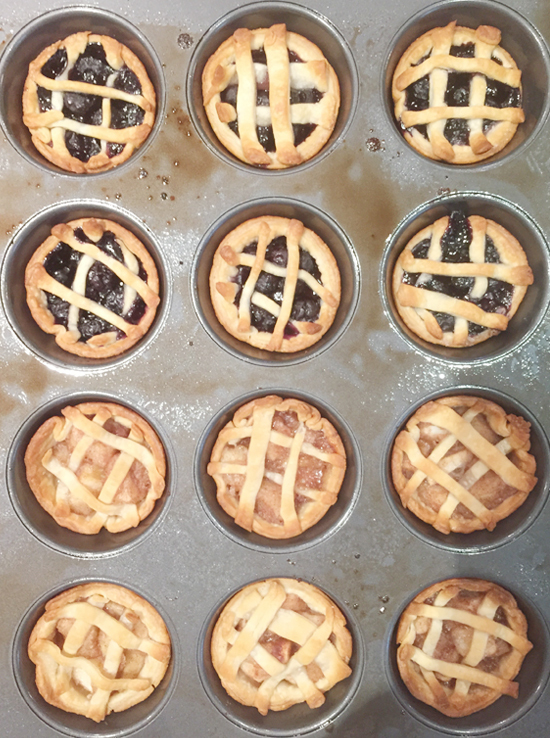 Krista, from Courtyard Massage Therapy, ordered some mini apple pies from us. She served them after class to celebrate one year of teaching Pilates in Provo, what a sweet treat! want other cake posts? click here! 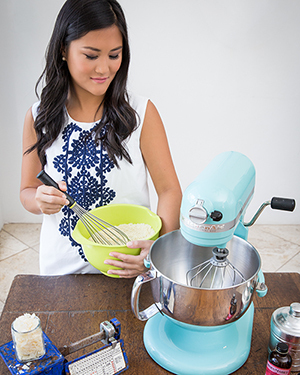 After joining my partner in the Turks & Caicos Islands in 2013, I decided to pursue my other love – baking. I attribute my fundamentals to my time at the Hotel School at Cornell University and working in the hotel school’s kitchen. Even though my job was strictly prep, I’d always find myself venturing off to the baking and pastry side, helping out whenever I could get away with it. A few years later, while in law school, I enhanced my skills through internships and just baking anything I was craving during my free time. Free time in law school? I made time. But it was only when returning from a trip to Paris and realizing that my macaron stash would not last forever, did I start my macaron journey, searching high and low for recipes and quality ingredients and perfecting the delicate cookie. I am the ultimate perfectionist and lover of everything pretty and tasty. I am a firm believer of baking from scratch and using only natural ingredients. My enthusiasm for baking and decorating continues everyday as I grow my portfolio. Stay tuned as we introduce new and exciting ways to make your stories a proud part of my story. http://fromscratchtci.com/wp-content/uploads/2015/04/from-scratch-intro1.jpg 320 320 Annie Lee http://fromscratchtci.com/wp-content/uploads/2015/05/BusinessCard-FromScratchTCI-03.png Annie Lee2015-04-25 00:34:472015-05-12 08:41:28Welcome to my new blog!